This is the New Jersey 2018 state championship. The top-ranking resident in each event will be crowned state champion! This competition is open to all competitors, but only New Jersey residents may be awarded the title of champion. The base registration fee for this competition is $60 (United States Dollar). On the spot registrations will be accepted with a base registration fee of $90 (United States Dollar) if the competitor limit has not been reached by . There is a 50 competitor waitlist. We will close registration when the 50 competitor waitlist is full. If you wish to join the waitlist, please register and pay as normal. Payment is required to secure your position on the waitlist. If a competitor drops out, we will admit the next competitor from the wait list. Any competitors on the waitlist not admitted to the competitor list by November 1, 2018 will have their registration fee refunded. You are entitled to a full refund of your registration fee, up until November 1, 2018, only under the condition that there is another competitor on the waitlist available to take your spot. If you cannot attend the competition, please send us an email letting us know. We will remove you and let another competitor onto the list. You are viewing the schedule for the venue Sheraton Atlantic City Convention Center Hotel. 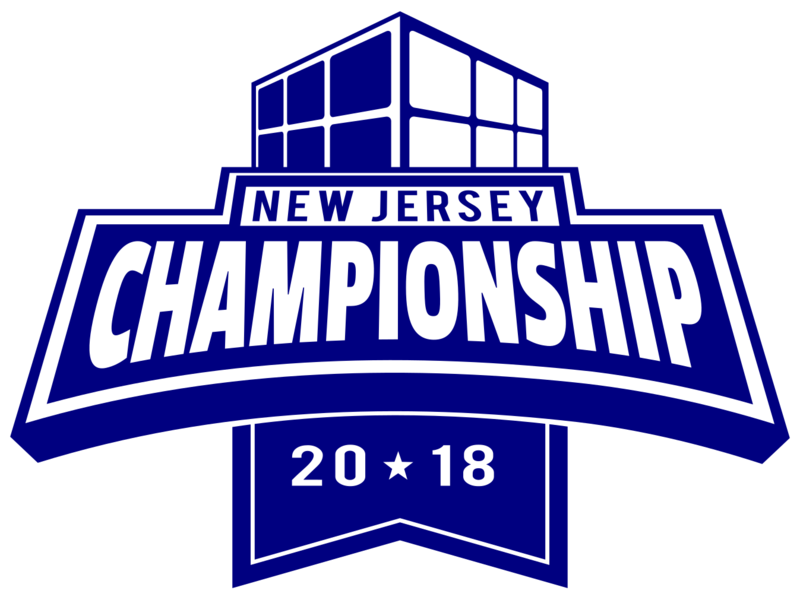 New Jersey Championship 2018 will take place at the Sheraton Atlantic City Convention Center Hotel in Atlantic City, New Jersey. The Sheraton Atlantic City Convention Center Hotel is the official hotel for this event. You may book a room at a discounted rate through this link. We strongly recommend booking your room at the Sheraton using the link provided. You should book quickly to avoid missing the group rate. The Sheraton is located about a twenty minute drive from the Atlantic City International Airport. The venue is located less than 10 minutes walking distance from the Atlantic City BUs Terminal. There is regularly scheduled bus transportation via NJ Transit. Atlantic City is accessible via the Atlantic City Expressway via the New Jersey Turnpike or Garden State Parkway. Self-parking and valet parking are available at the parking garage across the street. We are accepting applications for staff. To staff at this competition, you must complete the application. Staff will be given a (busy) schedule to follow throughout the competition. Staff for this competition will be limited to approximately 40 applicants. Your $60 registration fee will be refunded after the competittion if your application is accepted, but you must register and pay for the competition to be eligible for the refund. Anyone who does not register for the competition will not be able to compete. Benefits for staffing at this competition include waived registration fee, lunch at the competition, and supplied housing in the hotel. Come back during the competititon to check out live results throughout the event via CubeComps! 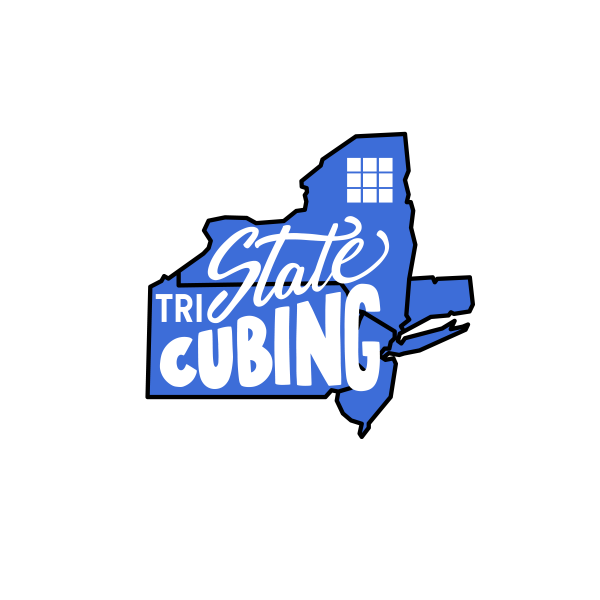 Thecubicle.us will be vending and providing prizes for the winners! 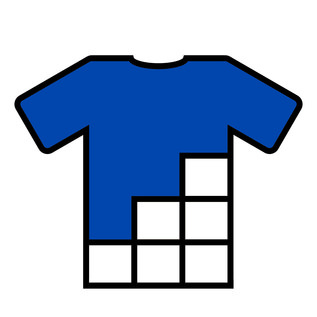 www.cubetshirtshop.com will be vending and providing prizes for the winners! This is the New Jersey 2018 state championship. The top-ranking resident in each event will be recognized by CubingUSA as State Champion! This competition is open to all competitors, but only New Jersey residents may be awarded the title of champion. Here is a link to the CubingUSA site that has information on the State Championship Award and Title Policy. In order to be eligible to win a title, you need to log in to the CubingUSA website with your WCA account and select your home state before the competition. You may be asked to verify your residency at the competition. The deadline to complete this is November 16th. Groups for the competition are available here. Please know which group you are competing in for each event because individual names will not be called at the competition. You are expected to know your group assignments. If you are assigned to judge or scramble, you must report to your assignment when that group is called. Failure to do so may lead to disqualification from the event.